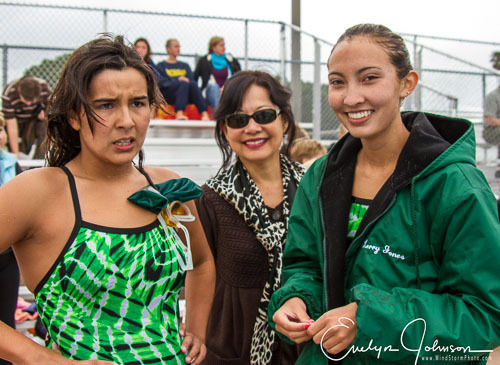 Kerry Jones is our favorite niece. 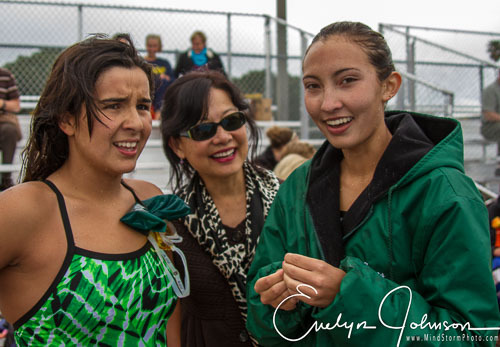 OK, she is our only niece, but she is still our favorite! 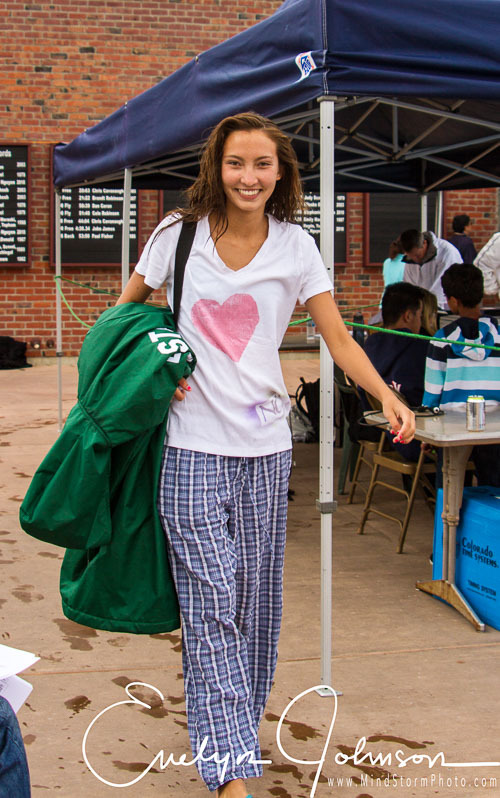 She is the daughter of Evelyn's sister, Pauline. 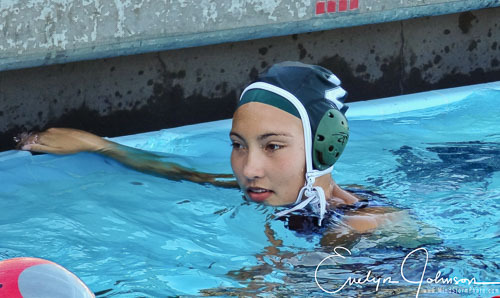 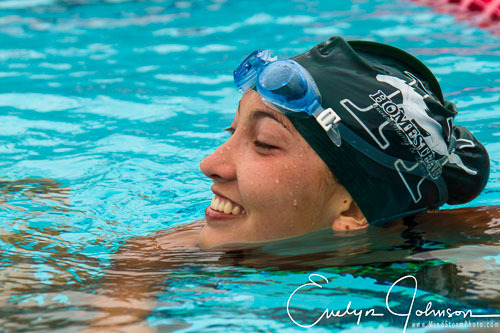 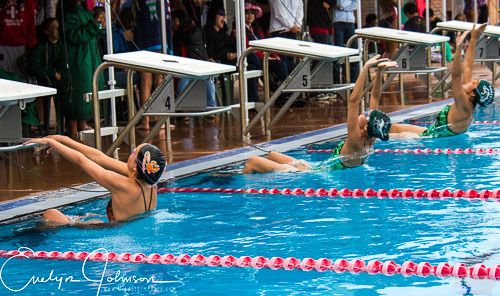 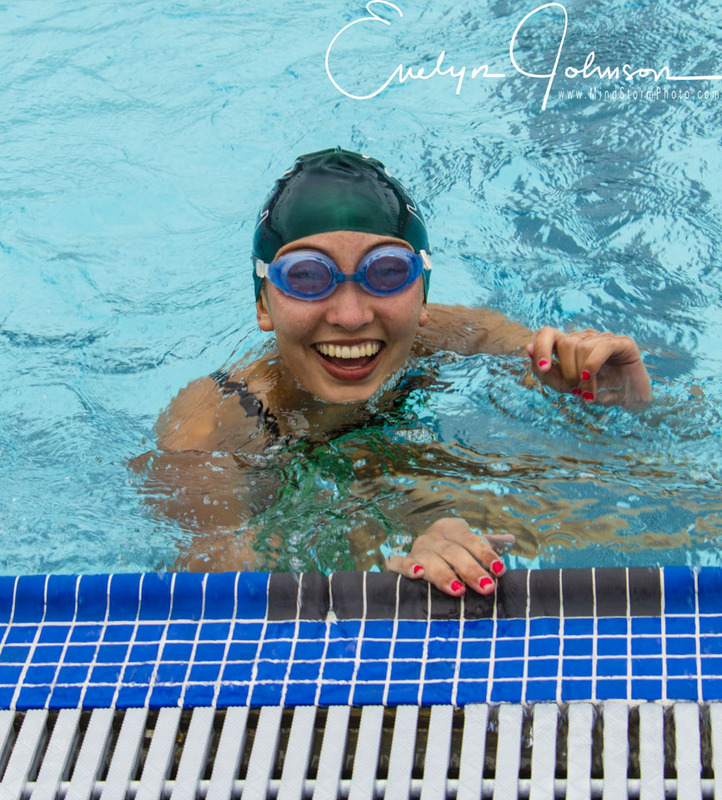 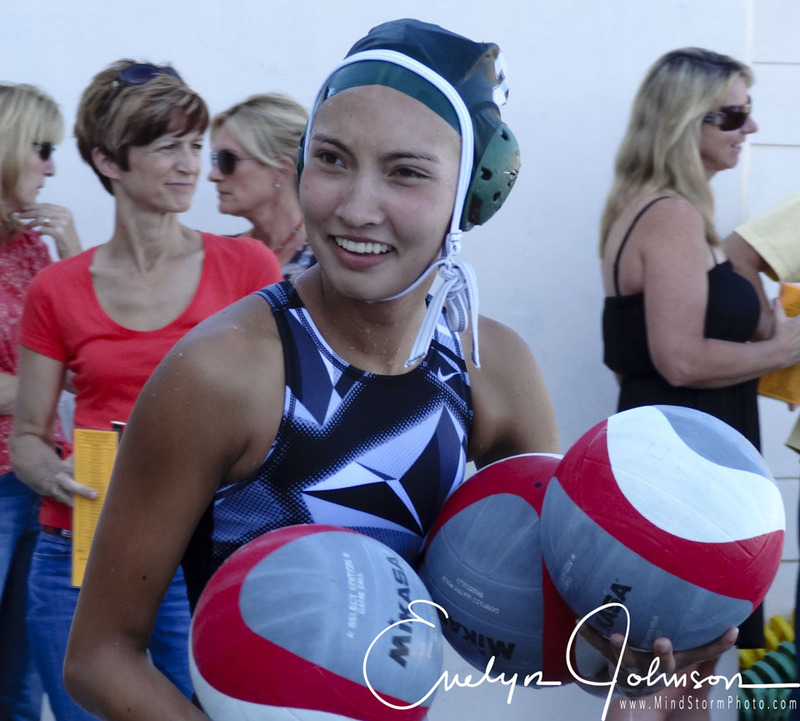 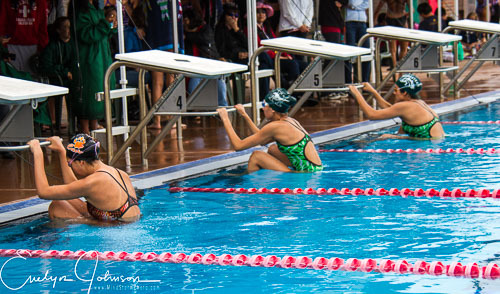 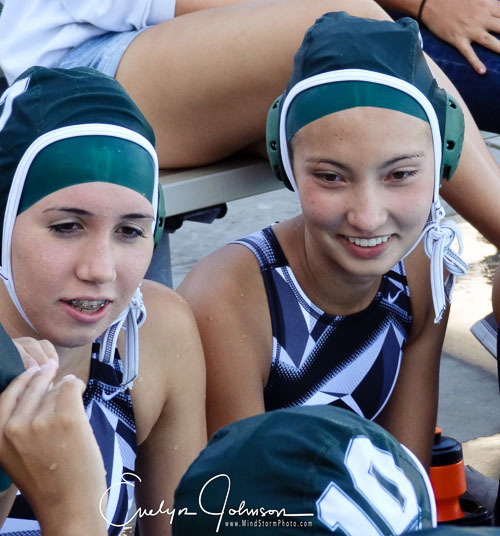 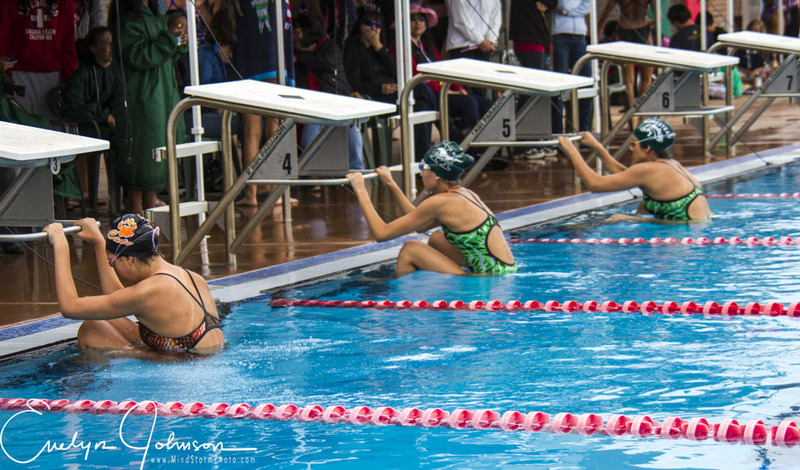 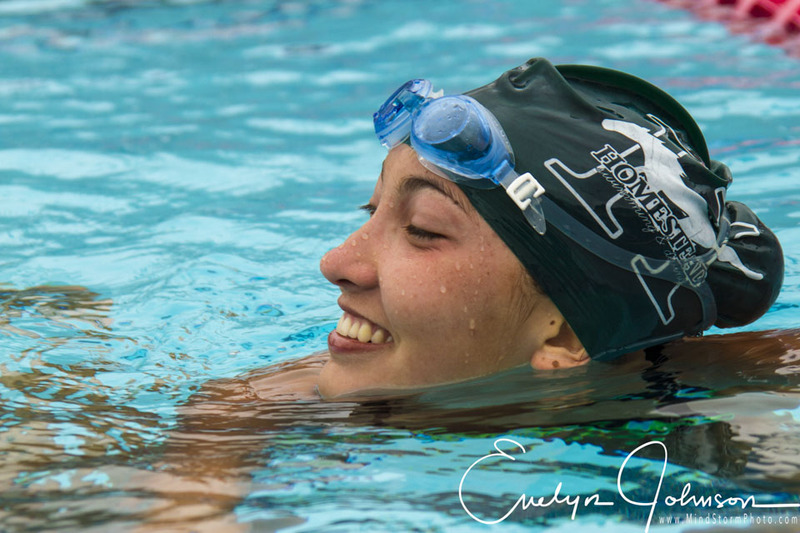 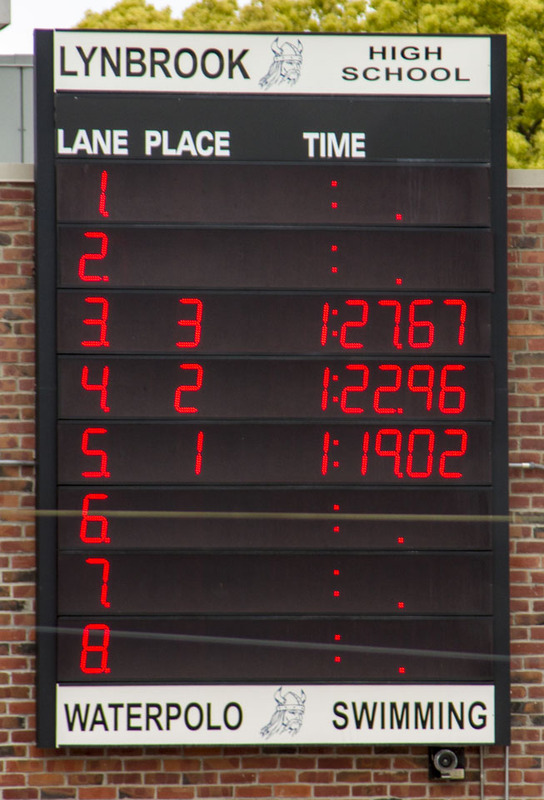 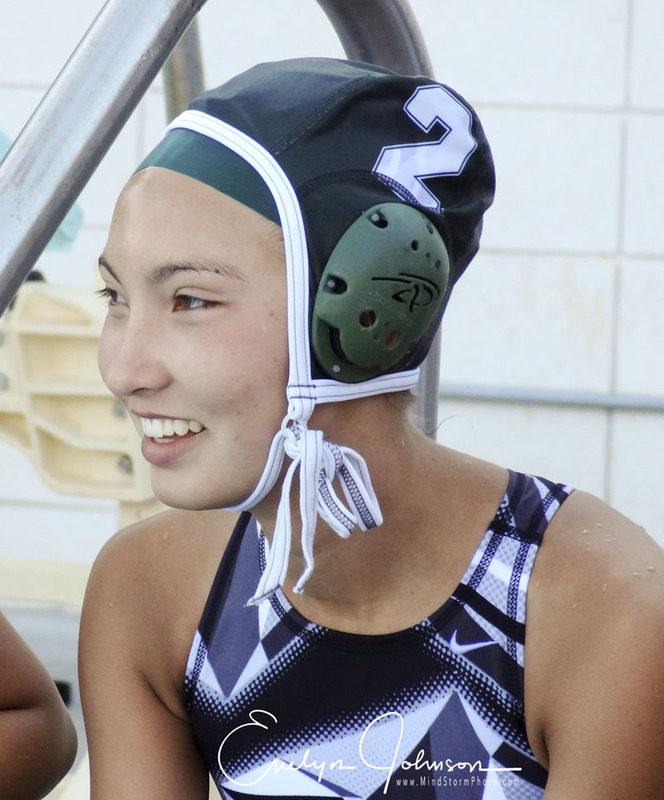 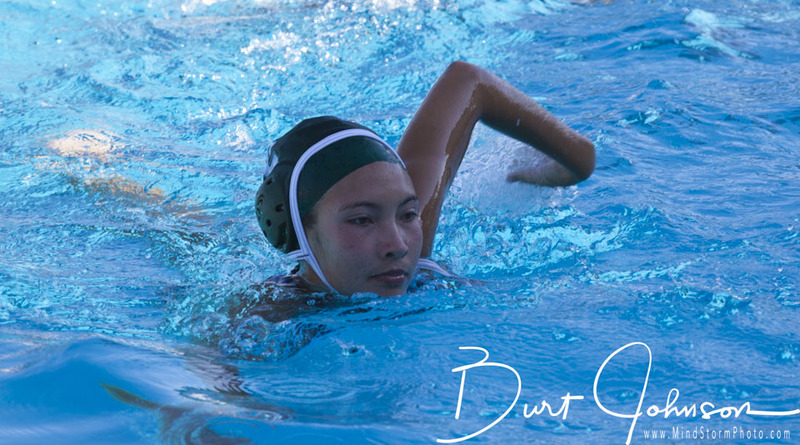 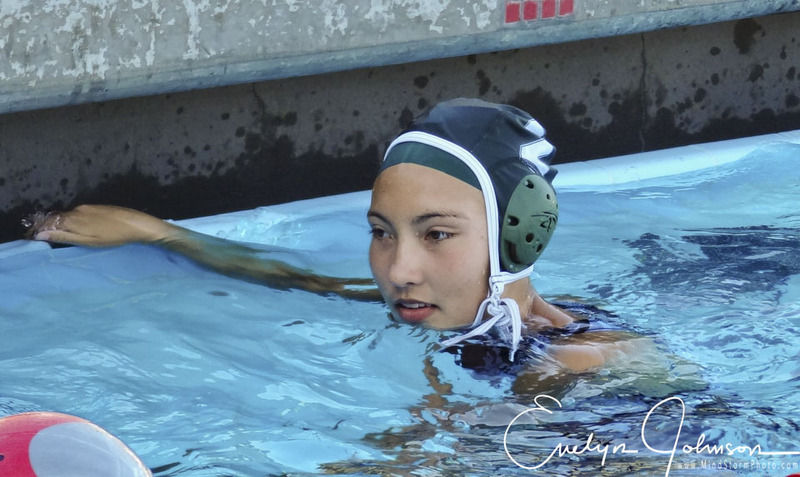 Kerry graduated from High School in 2014, but here are some photographs of her competing in swimming and waterpolo competitions (where she was team captain).